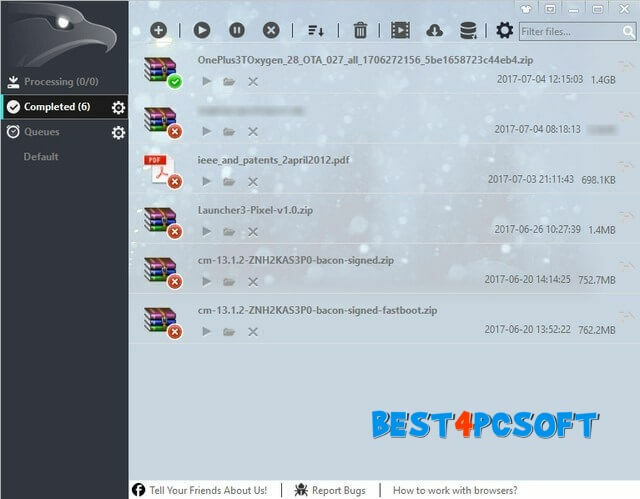 EagleGet is a lightweight download manager available for Windows. Some IDM-like features, such as schedule downloads, accelerated download speeds (up to 6 times), themes, speed limits, and browser integration. Unlike IDM, EagleGet does not require an additional antivirus program on your computer but has its own malware remediator. The EagleGet download manager can even update expired download addresses without restarting from the beginning. 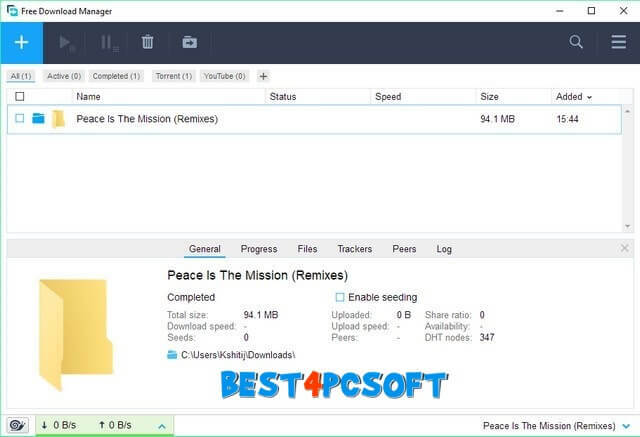 In addition, you can import your download list from any other download manager to EagleGet, so if you move from IDM you can easily do it to move all your pending downloads to this free software. Personally, I use it because of its light nature and ease of use. JDownloader is a free download manager that has some of its parts. Regarding the features, JDownloader has most useful tools in IDM. 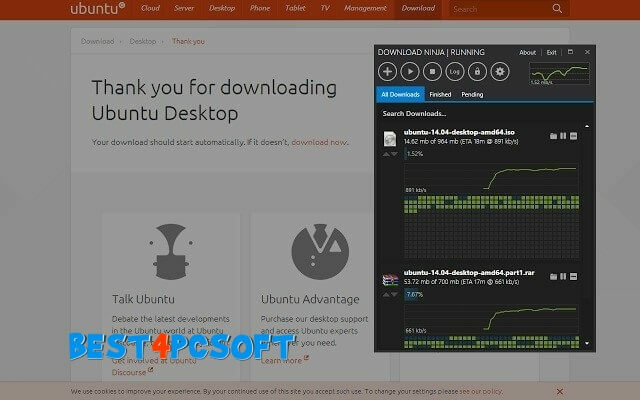 For example, you can resume downloads, set bandwidth limitations on your downloads and apply themes. JDownloader also offers multilingual support such as IDM. its similarities with IDM, JDownloader can also solve some CAPTCHA by itself. Whenever you encounter a site that requires you to resolve a CAPTCHA before you submit the download link, JDownloader will automatically resolve it and start the download immediately. You can download JDownloader not only on Windows, but also on Linux, Mac or any other Java-based operating system. FlashGet is a very fast download manager which can speed up your downloads up to 10 times the speed , compared to IDM 5 times. Given some similarities with IDM, it allows you to create unlimited download categories and can automatically call your antivirus program after the download is complete. FlashGet also comes with an integrated offline reader . With its browser integration, it is one of the main competitors to be the main IDM alternative. 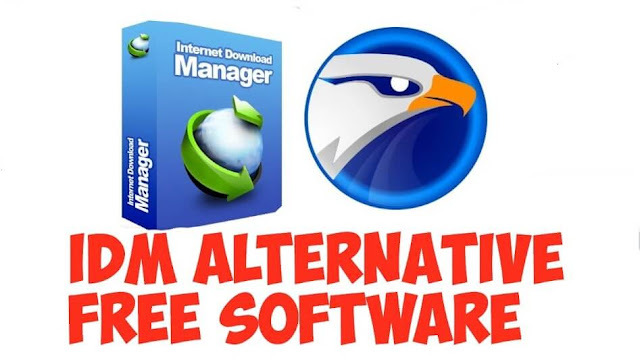 As the name suggests, Free Download Manager is a free tool that can replace IDM on your computer. With the ability to schedule and accelerate downloads, it has similarities with IDM. In addition to this, you can even resume the broken downloads from the last stable point. Free Download Manager also has the special ability to support BitTorrent clients . In addition, you can add magnetic links or torrent files to this file, and your file will be downloaded as usual. Unlike IDM, it is also available for download on Mac. Internet Download Accelerator is one of my favorites in this list. With many features such as scheduled uploading, multilingual support, video and MP3 downloads, accelerated uploads up to 5 times and themes, it looks great at IDM and is always free . You can use it for your personal use as much as you want, but if you want to use it for commercial purposes, you can purchase its Pro version that will cost you $ 9.95 as a single user. With this pro version, you can get rid of ads and even have access to other features, such as download speed control, FTP browser, site manager, and so on. UGet Download Manager is a free open source project that was launched in 2003. Equipped with all the basic functionality of a download manager, it is a light application available on a plethora of different platforms. Like IDM, it is possible to download several files at once , resume interrupted downloads and perform download programs . With source code downloaded from SourceForge , you can be sure of its security. 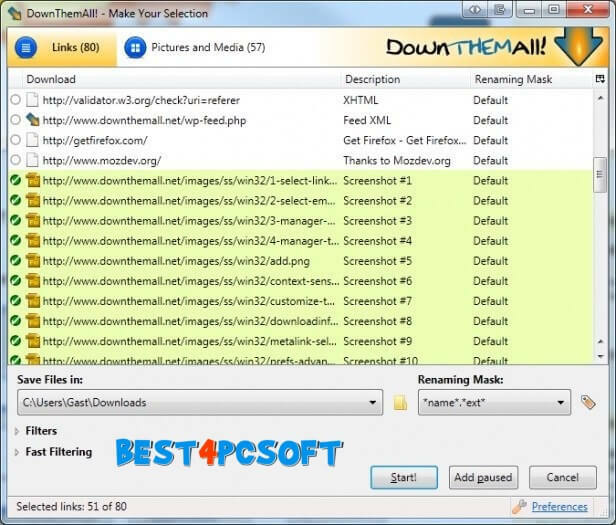 If you use Firefox, you can download DownThemAll! Add-on on your browser. 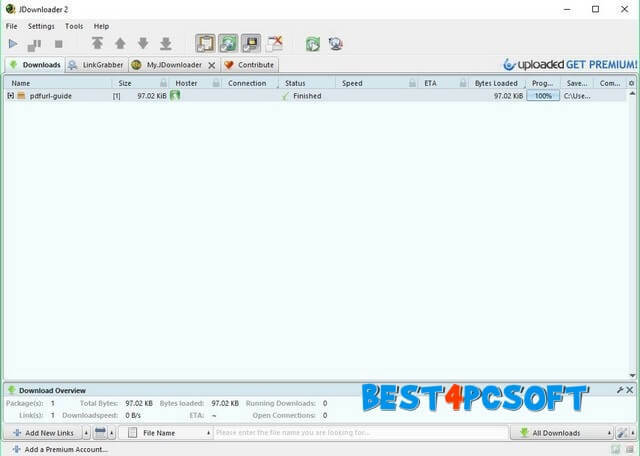 Although it is an add-on, it offers features similar to IDM, such as one-click download, categorized download (filtered) , upload acceleration up to 4 times and a CV download. Unlike IDM which only runs on Windows, you can use DownThemAll! On any platform that supports Firefox. If you are not looking for a standalone download manager then you should definitely try this one. In addition to being an alternative IDM, Ninja Download can also be a DownThemAll! Alternative for Google Chrome. As an extension, you do not need to download it to your system to run it. Just add it to your Chrome browser and you are fine. With Download Ninja, you get features similar to IDM, such as speed limiting, multilingual support , theme application, CV downloading and download acceleration. Apart from these similarities, you also get an option to degrade data and metadata of your downloads for the utmost confidentiality. Being an extension, it is one of the best download managers you can use on your Windows PC or Mac.